Scientists have discovered a plastic-eating enzyme that can break down plastic waste in just a matter of days, as opposed to the hundreds of years that it usually takes for plastic to break down on its own. This discovery could solve the plastic waste issue that is currently threatening the planet’s environment. 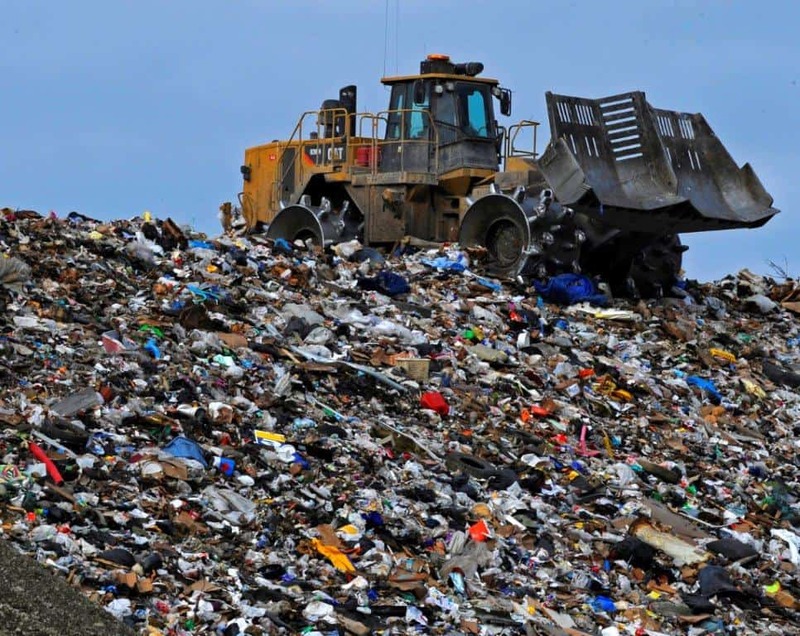 If the science behind the enzyme proves to be strong enough, landfill space could be reduced significantly. The most interesting part? It was a scientific “accident,” and one that could change the way plastic is disposed of and recycled worldwide. In 2016, Japanese scientists discovered the first bacterium to naturally evolve to eat plastic. News about the bacterium spread worldwide, leading international scientists to dive into the science behind it. While they were examining the enzyme to understand why it evolved to eating plastic, they accidentally made the enzyme stronger. As a result, the enzyme became better at breaking down PET, or polyethylene terephthalate. PET is best known as being the soft plastic element of water bottles. But just how much better did the enzyme get at breaking down PET? About 20%. While that could be considered a modest improvement, it shows a more promising reality; The enzyme has not reached its full plastic-eating potential. Scientists are now applying their knowledge of protein engineering to the plastic-eating enzyme in hopes of enhancing its abilities even more. Our overuse of plastic is literally piling up all around us. Strengthened plastic-eating enzymes may help us combat waste down the road. The possibilities of the enzyme don’t stop at plastic bottles either. Researchers have found that the enzyme is able to break down PEF, or polyethylene furandicarboxylaxte, as well. PEF is the newest “bio-based” substitute for PET, which companies are looking into as a substitute for glass beer bottles. 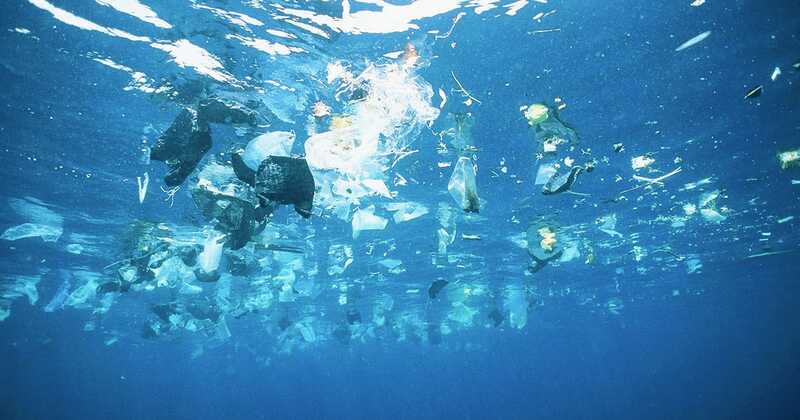 Out of all of the plastic products used worldwide, only 10% of it is being recycled. The other 90% is simply tossed out and added to the 6.3 billion metric tons of waste. Scientists are now saying that by 2050, the plastic content in landfills will jump to roughly 12 billion metric tons, if the pattern continues this way. Let’s also keep in mind that many of this plastic finds its way into our oceans, polluting the water and attacking sea life. PET plastic is the largest problem we’re facing right now. It’s very durable, meaning that it’s able to last for hundreds of years in landfills. Plus, relative to its weight, it is extremely strong, making it a great choice for packaging purposes. Although PET has only been around since the 1940s, businesses and consumers have used enough of it to fill many miles of landfills. 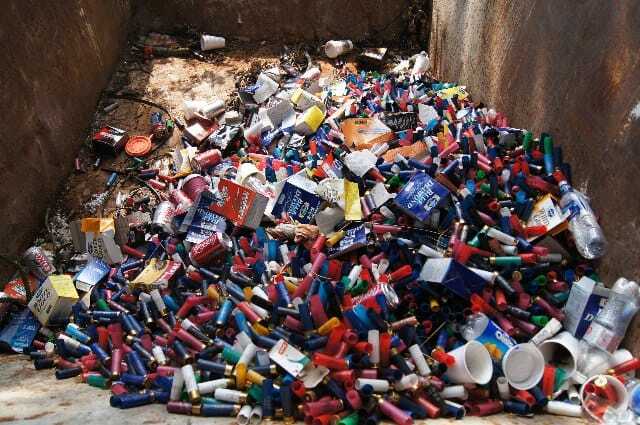 Without the proper recycling, the landfills are growing to no end. Going back into the landfills and sorting out recyclables is not a feasible solution, so the problem is forced to stay as is. Of the 8.3 billion metric tons of plastic ever mass-produced, only 12% has been incinerated and up to 91% has gone unrecycled. Globally, we are completely overloaded with plastic. Putting aside the enormous scape of landfills, plastic bits have become invasive not only to animals, but people as well. In October of this year, microplastics were discovered in humans for the first time. All of the excess waste is adding up, and its distribution is alarmingly finding its way into our food and water sources. If the plastic-eating enzyme proves to be successful, using it to eat our excess plastic waste could be monumental for our health, and the environment’s. While the bacterium was discovered growing in Japan’s landfills naturally, the enzyme isn’t exactly common. Wim Soetaert, head of the Industrial Biotechnology Centre at the University of Ghent, explained that the enzyme isn’t abundantly present in nature. This means that in order to use the enzyme effectively to aid in the plastic problem, they would first have to be produced. Only then could scientists add them to the PET plastic to degrade it. On paper, the enzyme sounds like the perfect solution to our waste problem. Sadly, the reality is that the process would be slow and tedious. Soetaert insists that the widespread plastic problem is too large to be fixed by an enzyme. It’s more about our actions, and making sure that we recycle everything that we can. As for making a larger environmental change, he suggests the implementation of biodegradable bioplastic packaging instead of plastic, even if they may be an imperfect solution for marine life. Switching packaging would definitely make a huge impact on our wasteful consumption, but companies are hesitant to invest in new materials because of costs and aesthetics. Our addiction to plastic is the problem, with many of the items we use day-to-day being made of it. The only solution is to cut our dependence, recycle, introduce alternatives and remedy past over-usage. 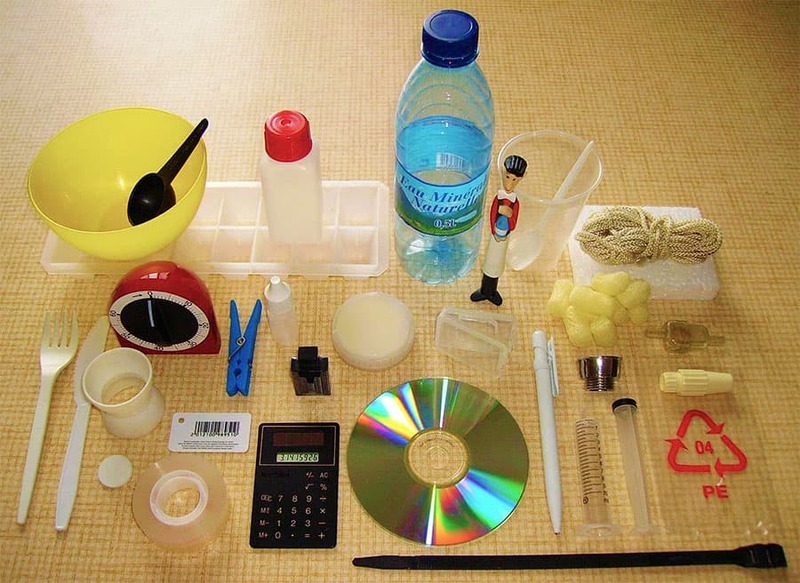 Science is the main catalyst for changing our plastic problem worldwide. Advancements in plastic-eating enzymes, the development of biodegradable bioplastic packaging, and new methods of burning plastics for energy are exactly what our planet needs right now. While we anxiously wait for new alternatives, it’s crucial that we do our part too. Recycle everything that can be recycled, and make sure to take reusable shopping totes with you. If everyone does their part, the wave of change will make a difference. It just takes a few small adjustments to make a huge, global impact.